We can't wait to hear about your future event! If you would, please provide as many details that you would like to share and we will be in touch promptly. We look forward to your phone call, email or catching up over coffee soon! You can also send us an email at Lauren@ELMeventscharleston.com or give us a call at 843.284.6433.  © 2019 Elm Events. All Rights Reserved.